A few months ago, I posted a how-to video on how you can connect a Canon 7D or other DSLR camera to a portable DVD player and use it as a cheap external monitor for shooting DSLR video. 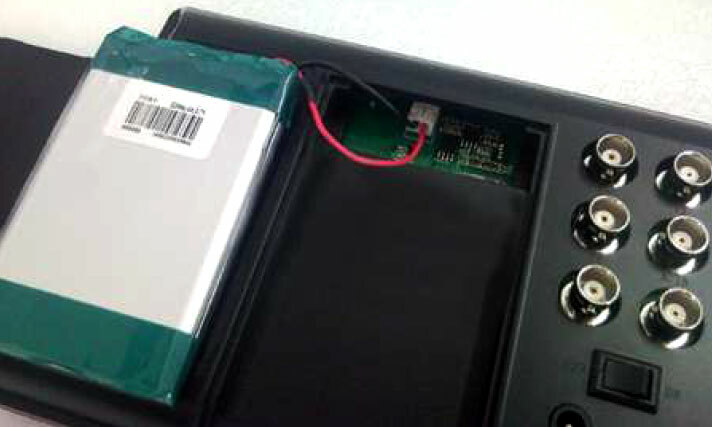 While the solution was both effective and inexpensive, it did not achieve the ideal results. It was usable but not as good as a dedicated HDMI external monitor because I had to use the analog output of my camera. 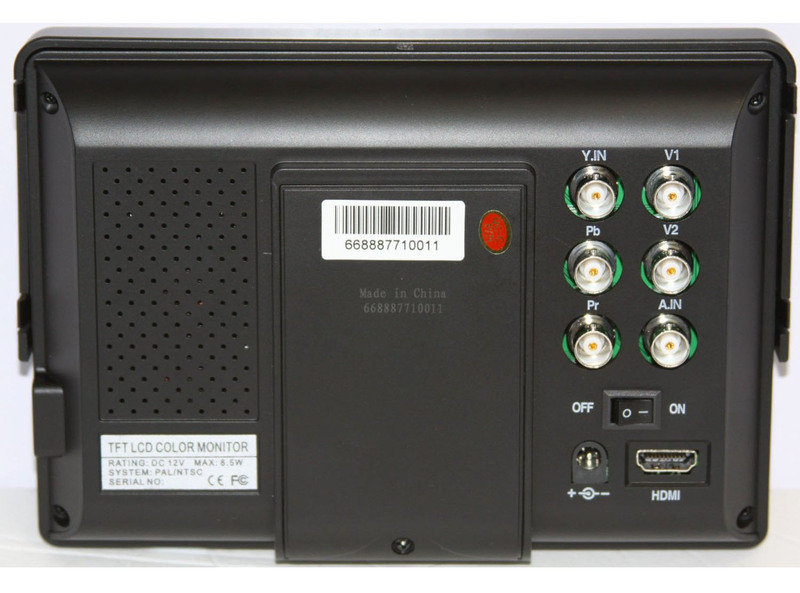 In another review, I demonstrated a better solution: the IKAN VX9 HDMI external monitor. You can see my video review here. It’s a nice monitor and offers many professional features. However, it is expensive. At $1000, you’d better be shooting lots of decent paying gigs to pay this one off! While the above solutions will do the job, there are drawbacks to each. 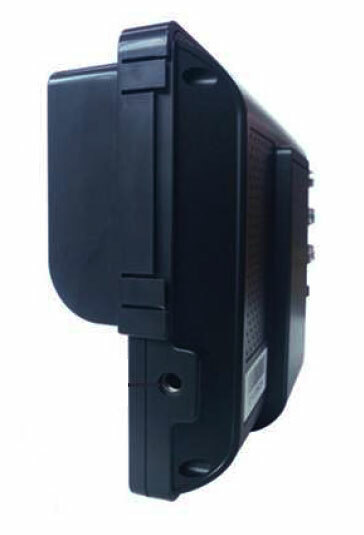 The DVD player solution only offers analog monitoring while the IKAN VX9 is quite expensive. 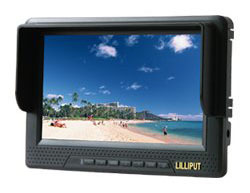 In between those two options is the Lilliput 668GL 7″ on-camera Field HD Monitor for DSLRs with HDMI Y/PbPr and Composite Input. Even though this is a fairly inexpensive external monitor, the Lilliput 668GL does offer some professional features like BNC connectors for its Y/PbPr and composite inputs. So unless you’re using a professional camera, you’ll need to get some BNC to RCA converters for the connections. One difference between the Lilliput and the IKAN is that the Lilliput 668GL uses a proprietary rechargable battery. 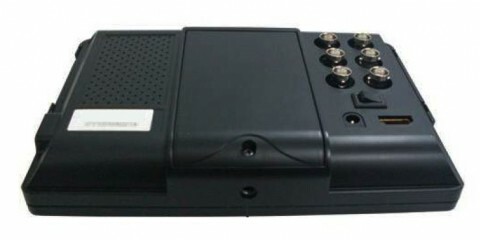 This isn’t exactly a bad feature but with the IKAN VX9, you can get adapters to be able to use batteries from your camcorder. So if you have a bunch of camera batteries lying around, the IKAN monitor might be well suited for you. 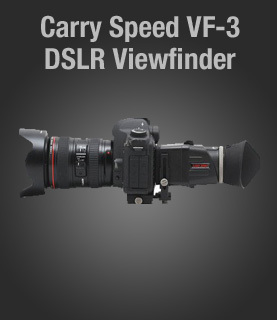 But again, the price of the VX9 five times that of the Lilliput. Also, there’s no option of using an XLR power supply with the Lilliput. But most people won’t have access to XLR power unless you have some professional betacam accessories. 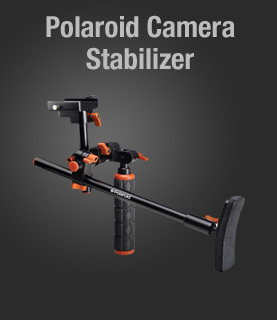 The Lilliput does offer threaded mounting holes on the bottom and sides if you want to mount this to a tripod or C-stand. One note on the HDMI connection though, if you’re connecting your Canon 7D or other DSLR camera to this monitor, you won’t be able to simply take your HDMI cable from your Blu-ray player and HDTV to use with your camera. You’ll need a mini-HDMI cable. 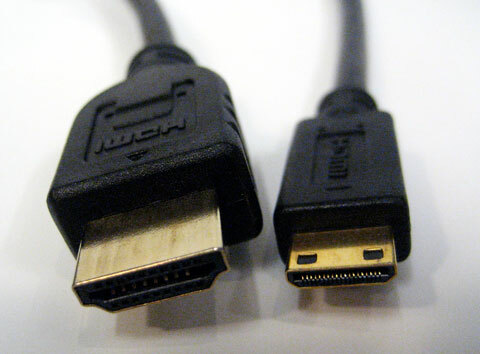 If you’re unfamiliar with this, its a cable with a mini-HDMI connector on one end (attaches to your camera) and a full-size HDMI connector on the other end (connects to Lilliput monitor). Read some actual user reviews here. 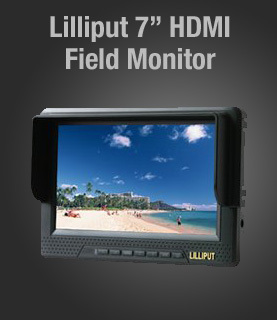 If you’re looking for an external monitor for you DSLR camera or other HD camcorder, the Lilliput 668GL is definitely one to consider!